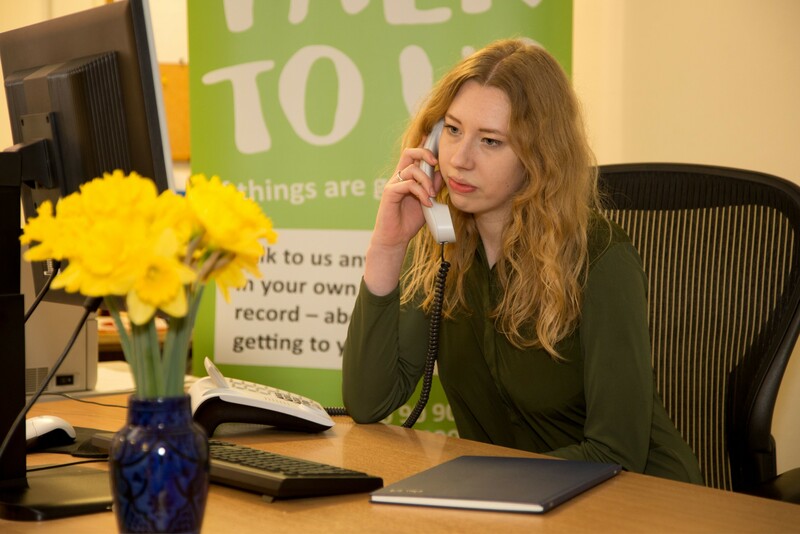 Samaritans have launched new opening hours for their Welsh Language Line today, as they increase the level of support available to Welsh speakers. The Samaritans Welsh Language support line had previously been open 28 hours a week but has now been increased to 49 hours. Samaritans have also announced their new Welsh Language correspondence service today, in which anyone who needs emotional support in Welsh can send a Freepost letter. Writing a letter can be a more personal, thought-provoking way for you to get your feelings across and Samaritans want Welsh speakers to have this same opportunity. The dedicated Welsh Language line was first set up in 2010 in order to help Welsh speakers who needed emotional support. With an increase in the demand for the service, Samaritans volunteers have worked to increase the level of support. Today marks an important day for the Welsh Language Line, which will now be open 7 days a week for a total of 49 hours. “This is fantastic progress for our Welsh Language Support Service and is testament to the hard work of our volunteers. We know that accessing emotional support in your first language is crucial and we hope promotion of the line and our letter writing service will ensure wider outreach in Wales. In order to continue supporting Welsh speakers, Samaritans are using the launch of the new opening hours to recruit for new volunteers. 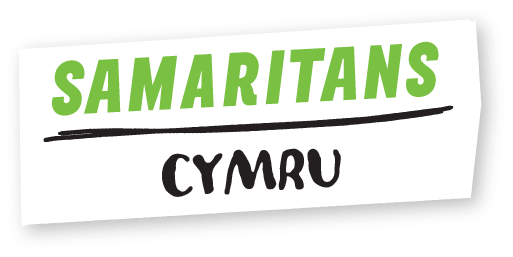 As a Welsh or English only speaker, there are many ways you can support Samaritans as a volunteer in Wales. Samaritans are known for the support they offer their callers on the phone but they also offer support by email, face to face and through letters. Helping Samaritans in this way is known as being a listening volunteer. However, you don’t have to be a listening volunteer and you can support them in many other ways which can include marketing, fundraising, outreach or a variety of administrative roles. You can make an amazing difference at Samaritans helping to support people when they need someone to talk to or they are going through a difficult time in their life. Samaritans welcome and value every volunteer, from all walks of life.